POOL HEATERS BUILT RIGHT AND INSTALLED RIGHT!!! SALT WATER SWIMMING POOL CONVERSIONS!!! We do the job right every time, every week. We use the necessary chemicals and testing agents along with our service and labor to provide you with the best NAPLES POOL LIFE possible. Need a new pool heater? 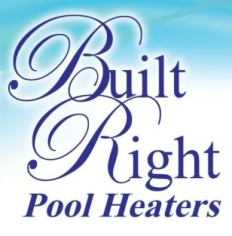 We are an authorized Built Right Pool Heater distributor and offer competitive pricing. Please call for a free quote. 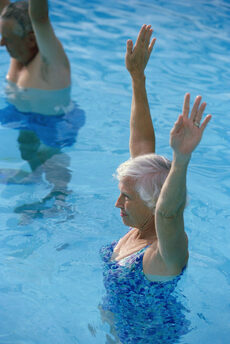 Thinking of converting your chlorine pool to salt water? It's not as difficult as you may think and we can make it easy! Please call us for a free quote.